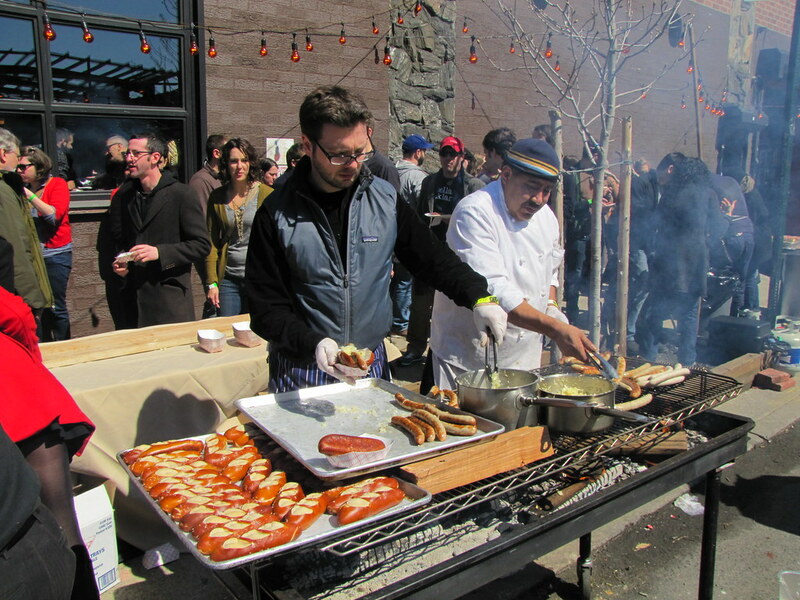 The beneficiary of the event was The Humane Society of New York, whose motto is, “Celebrating Animals, Confronting Cruelty.” We thought they do such good work that they could use a little celebrating themselves. 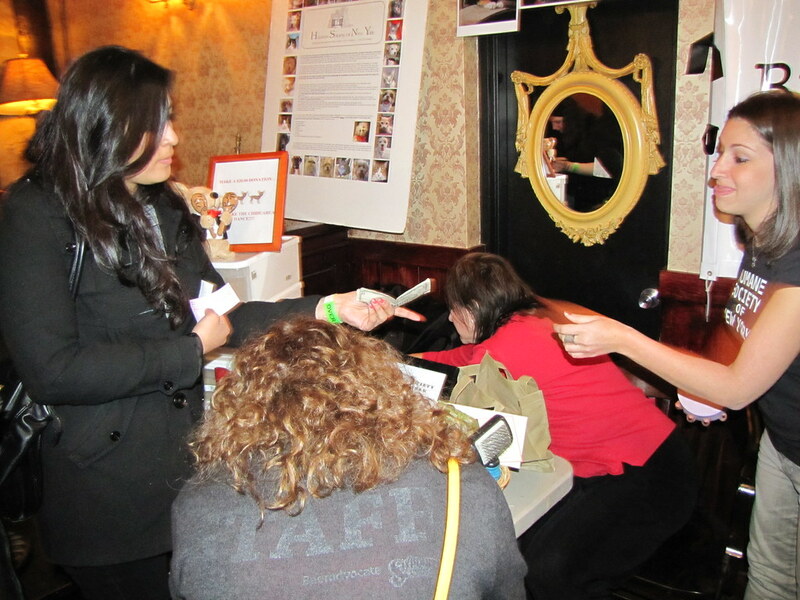 Staff from the non-profit were on hand with flyers, pictures of pets for adoption, and raffle prizes at their table. 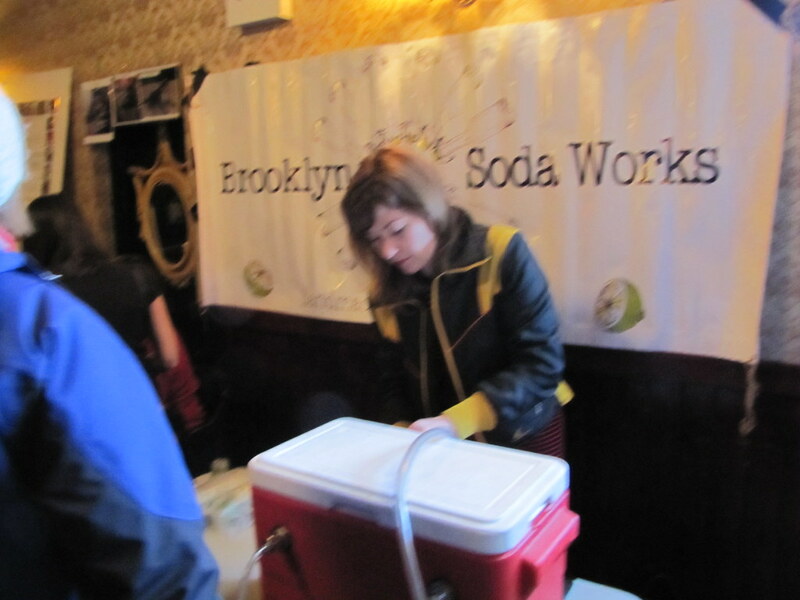 But the event’s main focus was all about the beer. Twenty-two small batches of experimental brews were poured (including the Kandake, posted recently), along with another sixteen Sixpoint “staple” flavors, including the Berserker Bock, a beer made with Stumptown Coffee. Many of these flavors were made with friends of the brewery, such as Knockout Punch, a pink, Hawaiian Punch-infused brew that Sixpoint’s video guru, Aaron Ekroth, collaborated on. 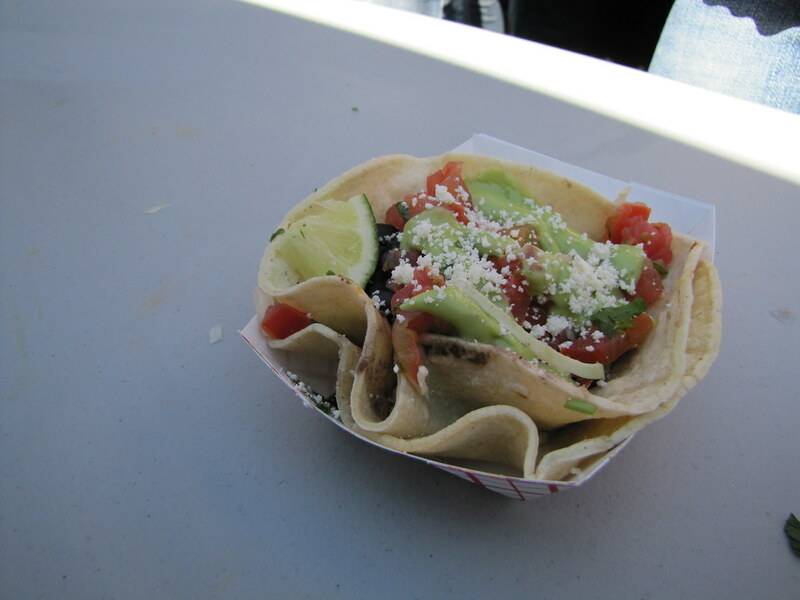 Then there was the food. 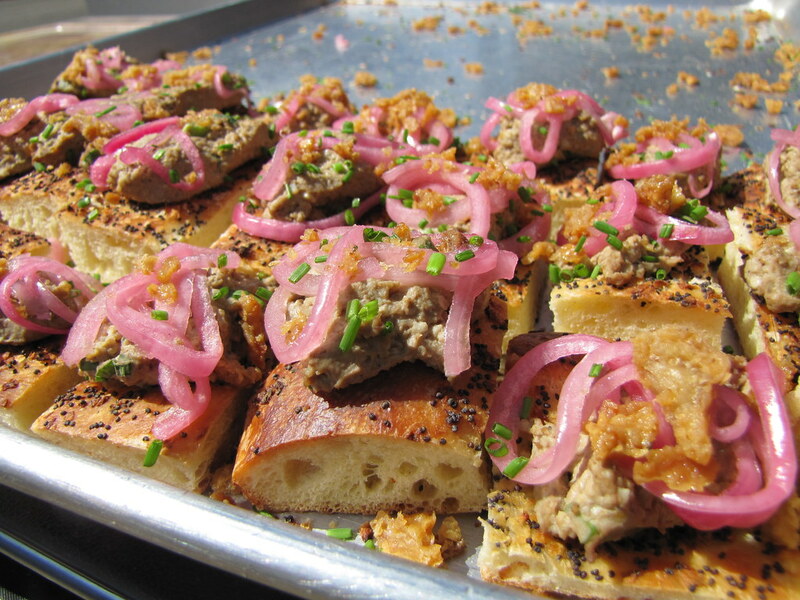 We gathered ’round our favorite Brooklyn food vendors to serve up what we thought were the quintessential beer pairings: tacos, pizza, sausages and smoked brisket. 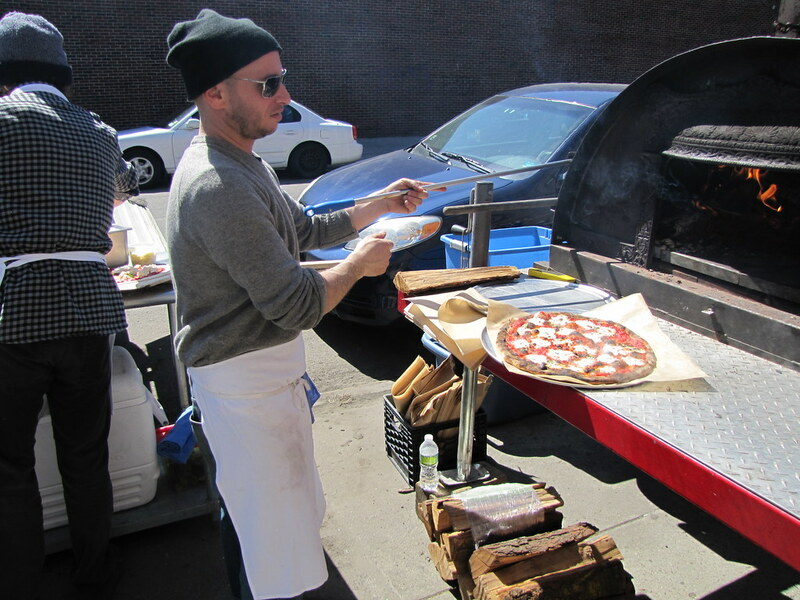 So, CalexicoCart, PizzaMoto, Prime Meats and Mile End were stationed outside the venue, serving up just that. 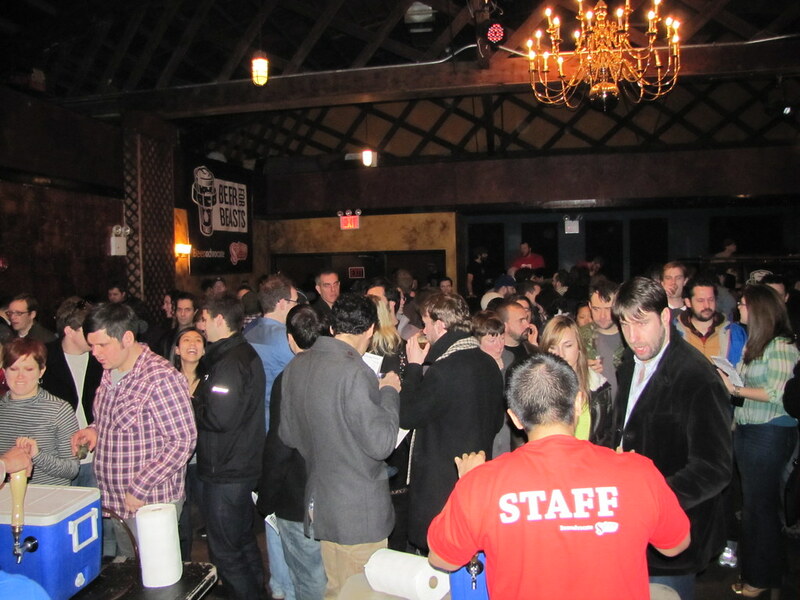 Anyone who’s been to the Bell House knows there’s a great stage in its main room, so we had to take advantage of that. For entertainment, Chances With Wolves spun records throughout the event, while performances from JerseyFresh Burlesque punctuated the atmosphere of excess. Our emcee for the evening, burlesque host and producer Peter Aguero, poked fun at me during the afternoon session for having the loudest laugh in the crowd. It was the kind of laugh, he’d said, that says, “How is this my life right now?” And I couldn’t agree more. I don’t even know what to write about all this anymore! But I’ll wrap up by answering some the most commonly voiced questions during the event. Got another one? Ask it in a comment here! Commonly Asked Question at Beer For Beasts #1: When are these beers going to be available commercially, and where can I get some? Answer: We’d made each of those twenty-two specialty beers exclusively for this event and don’t have immediate plans to make them again — but never say never! 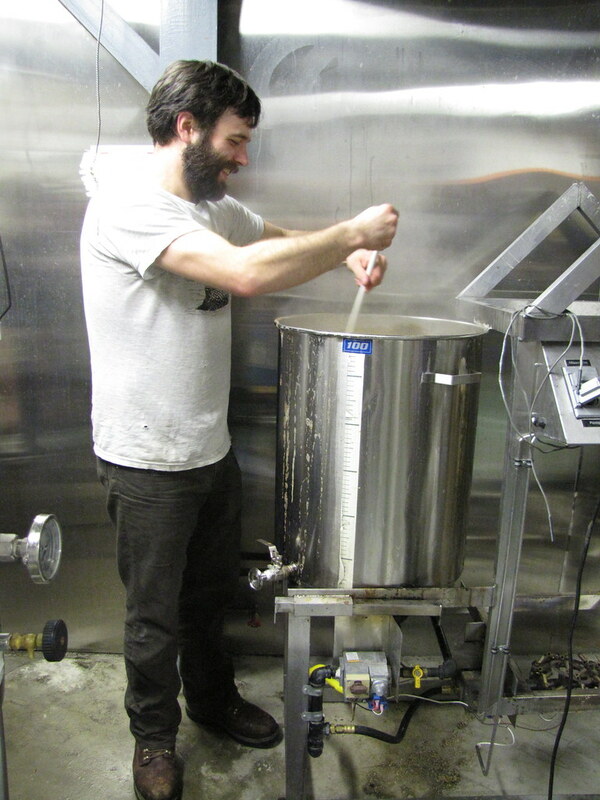 It’s all a learning experience, however, just like making any small batch or homebrew, and we’ll put what we learned in making them towards our big-batch beer flavors to be released in the future. Commonly Asked Question at Beer For Beasts #2: What’s the connection with pets and beer? Why the Humane Society of New York? Answer: We’d visited the Humane Society of New York and thought they were doing great things for the city in an incredibly efficient and hard-working way. We were touched. Plus, we’re all obsessed with our pets, who are often shelter or rescued animals. Commonly Asked Question at Beer For Beasts #3: Why is it so cold outside? Answer: I have no idea! It’s supposed to be the end of March. Better drink more and stay warm. 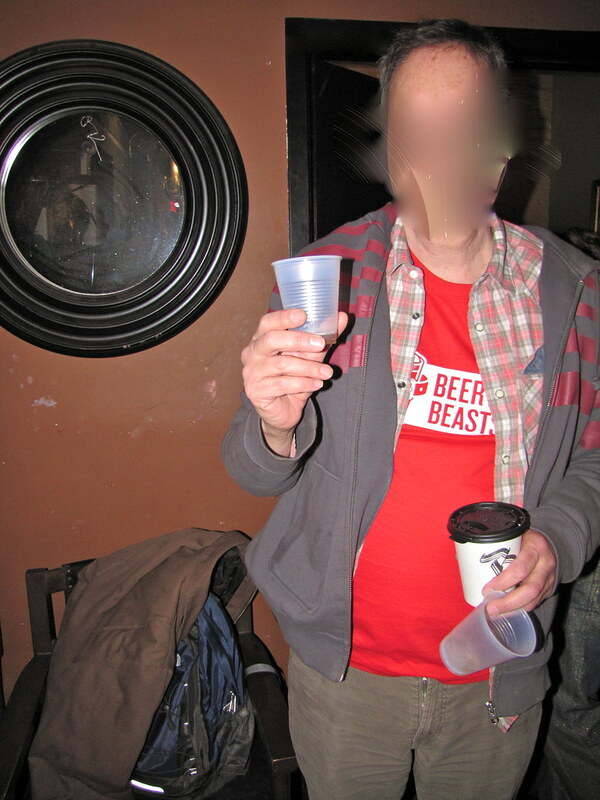 Commonly Asked Question at Beer For Beasts #4: Will you do this again, next year? Answer: Yes! Sixpoint and BeerAdvocate plan on making it an annual event, with different surprises each year. Commonly Asked Question at Beer For Beasts #5: Did you really put grapefruit in the Triphop Grapefruit IPA? Juice or peel? Answer: Here’s your homebrew recipe! Again, this beer was a collaborative effort with my friend Robert Sietsema (Village Voice food critic), and I believe it was his idea first to use grapefruit in an already “citrusy” IPA. But we couldn’t have done it without the help of Sixpoint brewers Ian, Sam, Sean and Shane, who pointed us in the right direction for grapefruit-y hops, appropriate malts, and how to handle the bitter grapefruit peel. 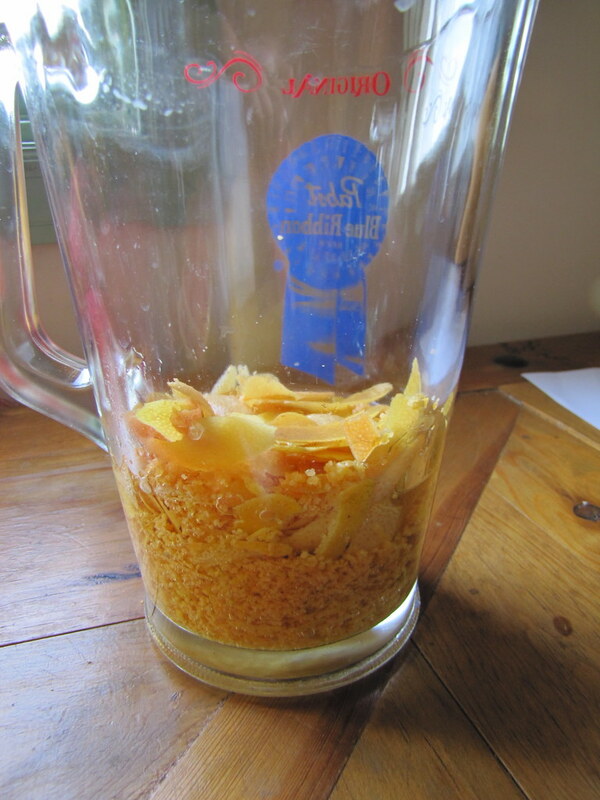 We eventually made a grapefruit peel tincture with high-proof grain alcohol that was added after fermentation. Here’s a photo recap of how it was made, followed by a homebrew recipe. Robert swigs the finished beer at the fest! 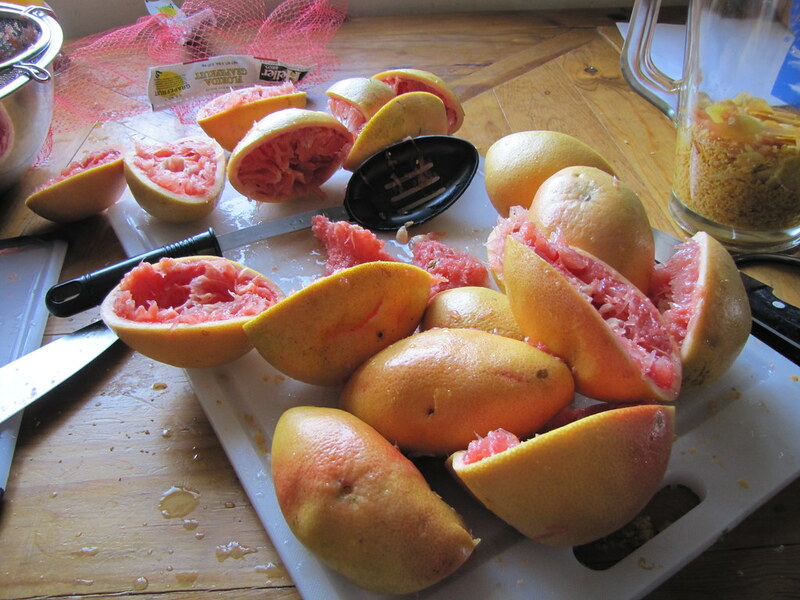 Procedure: Juice and strain 2 dozen pink grapefruits (reserving peels). Bring to a boil in a pot with 1/2 cup sugar and let reduce to 2/3 of its original volume. You should have about 2 pints left, give or take. 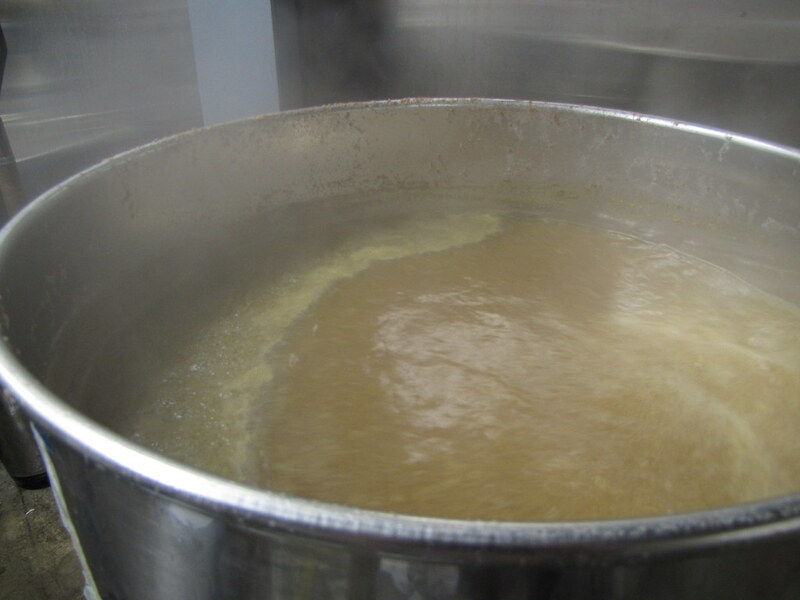 After the last round of hops (Warrior) has boiled for ten minutes, add the grapefruit reduction and remove from heat. Let ferment for 2-3 days. 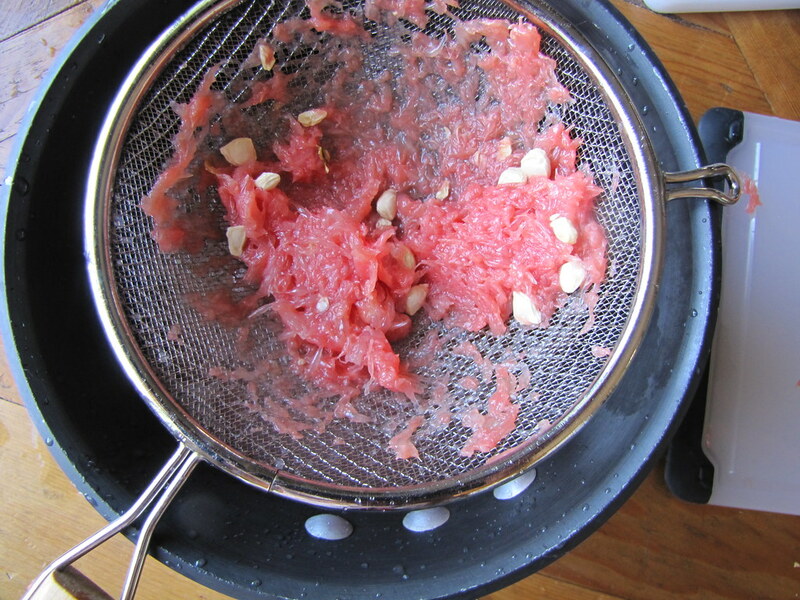 Meanwhile, soak shaved grapefruit peels in 1 cup grain alcohol for a few minutes. Strain. 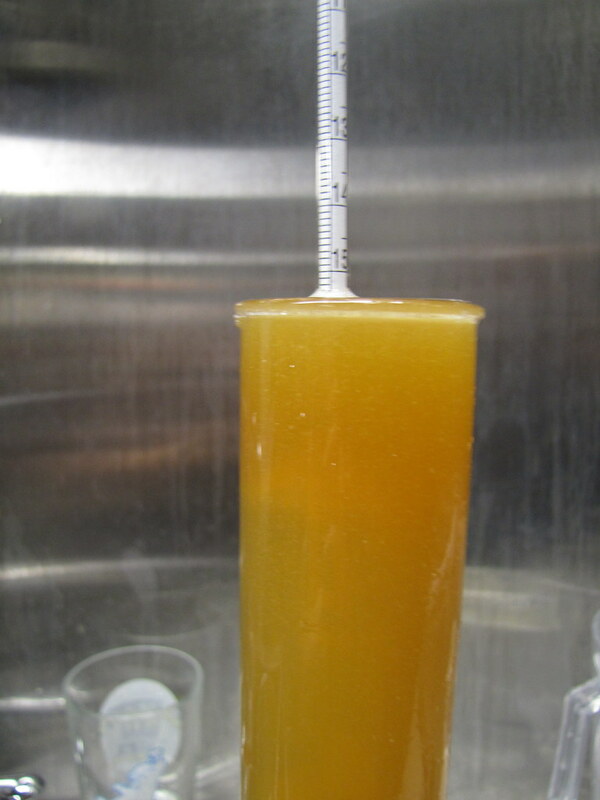 Add tincture to beer before transferring to keg or carboy. Awesome, Loved the event and all the beers. Really great evening! Thanks for posting this recipe, definitely looking to try something similar myself! 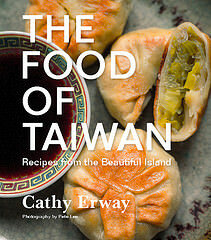 found it very helpful, nice, and interesting thanks for sharing, keep it up!! Wait did you only ferment for 2-3 days? Or is that supposed to say 2-3 weeks? Interesting beer recipe. Can we get more details? Mash temp, etc. 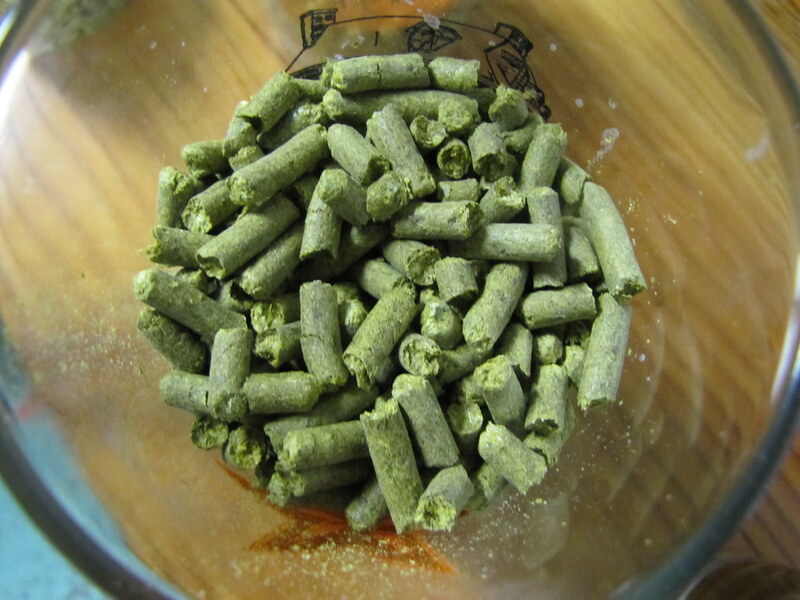 Also, in the 20-minute hop addition, is that 1 oz. EACH of Citra and Cascade? Or 1/2 oz. each for a total of 1 oz? What a great event! And thank you for the recipe! Gonna try it as soon as possible.